We will return to standard hours from 08:30 on the 2nd January 2019. During our closure, if you require support for your O2 mobile account please contact the O2 Business Customer Services 0800 9777 337. You may be asked to provide information such as your; account number password and information from your last bill for security authentication. During our closure, if you require support for your fixed line, telephone system or internet please leave us a voicemail via 01934 424070 option 2 or email us at cloudservices@uplands.co.uk where a member of the team will be in contact as soon as possible. Please be aware this out of hours support is not available during public bank holidays. 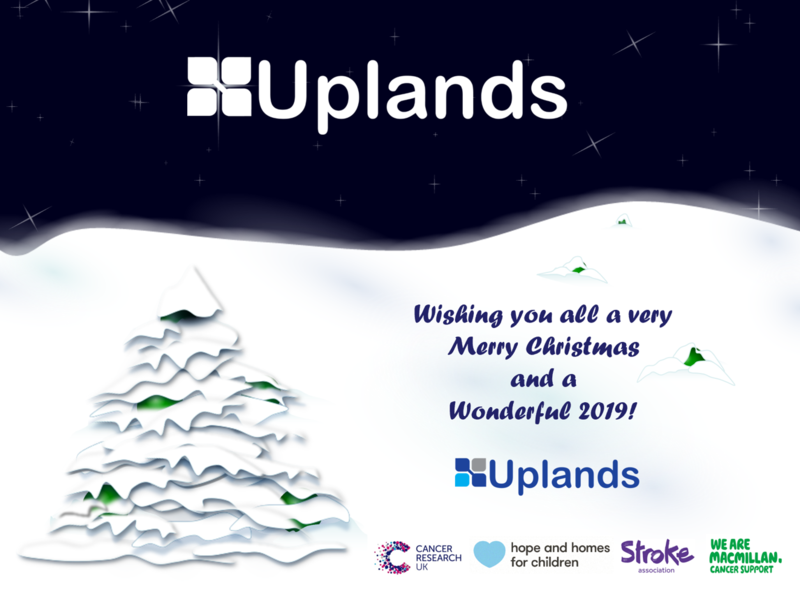 We would like to wish you a very Merry Christmas and a Happy New Year on behalf of the Uplands team.